Wirral Bird Club was founded in 1977 by 4 student members of the WEA (Workers’ Educational Association). The first AGM was held on 29th June 1978, making the club older than both the Wirral and Chester RSPB groups. At a committee meeting on 10th September 1981 it was decided that all future printed programmes etc. should include a bird as the club motif, and the chosen bird was the Oystercatcher. 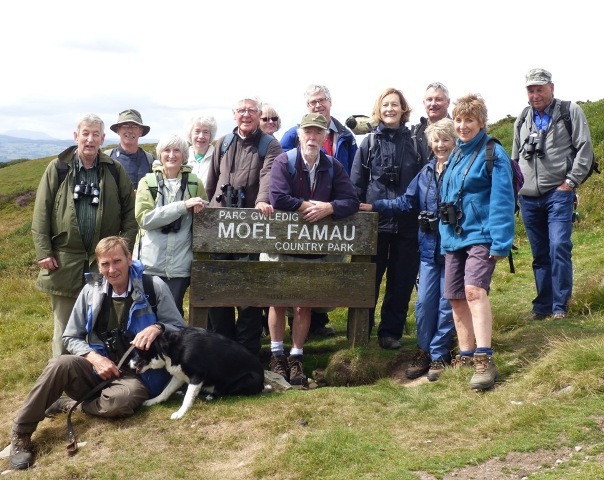 The aim of the club is to promote a general appreciation of bird watching, and in particular to provide opportunities for members to share their common interest in birds and to increase their knowledge of birds through a programme of meetings, lectures and visits to interesting bird watching sites. 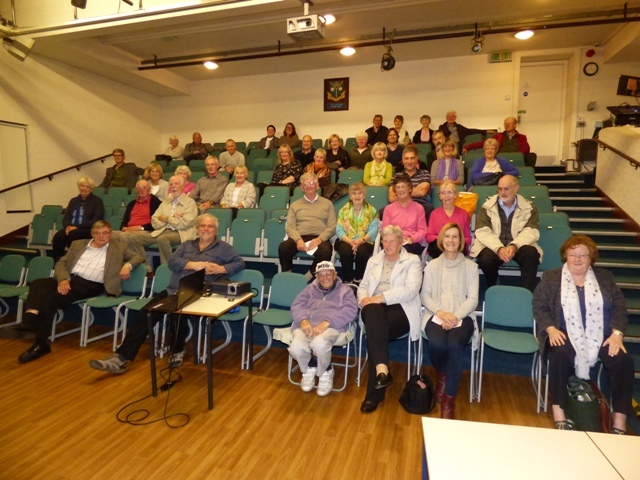 Monthly Indoor Meetings are held at 7.30 pm on the 4th Thursday of each month (apart from August and December), at Kingsmead School Hall, Bertram Drive, Hoylake, CH47 0LL, when guest speakers offer illustrated presentations on a wide variety of bird-related topics. Visitors are very welcome, and the charge is £4.00, which includes tea/coffee and biscuits. Outdoor Field Meetings are held in most months of the year. Many are held on the Wirral, but they also involve trips, some by coach, to places outside of Wirral, to sites of particular interest. Help in identification is available to any member, and no personal expertise is necessary to enable members to obtain the fullest enjoyment from these meetings. 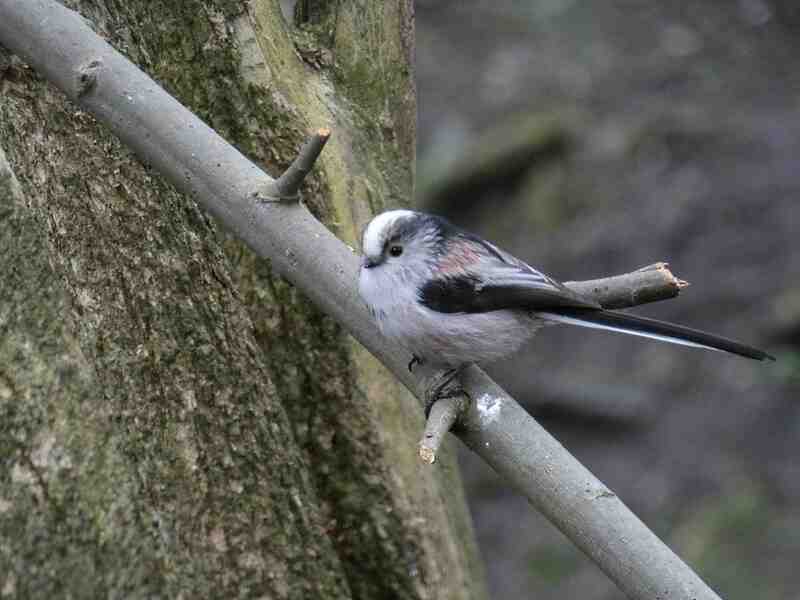 Wirral Bird Club welcomes new members. The annual subscription is £20, or pro rata if joining during the year.